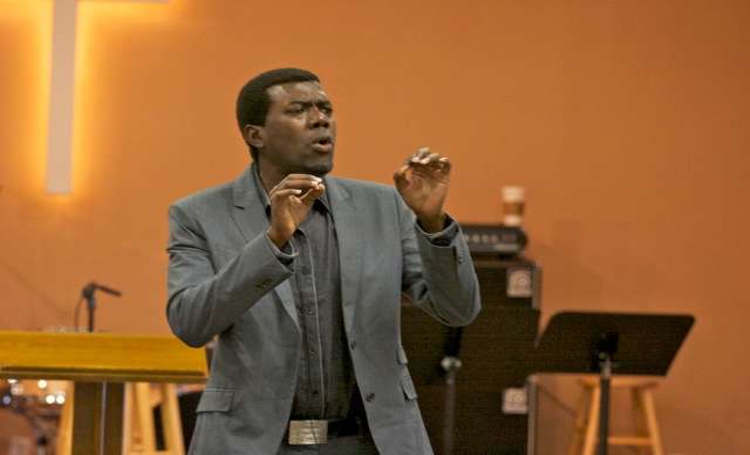 Reno Omokri, former spokesman to ex-President Goodluck Jonathan, has advised the National Leader of the All Progressives Congress (APC) Asiwaju Bola Tinubu, to take a cue from what happened to Imo State Governor, Rochas Okorocha, in the party. He alleged that President Muhammadu Buhari and the APC leadership “used” Okorocha and “threw” him away like a used sanitary pad. Omokri predicted that the same fate awaited the APC national chairman, Adams Oshiomhole and former Governor of Rivers State, Rotimi Amaechi. In a post on his Twitter handle on Thursday, the ex-presidential aide said, ‘‘Tinubu, learn from Okorocha’s fate. “After using him till he could be used no more, Muhammadu Buhari and have now thrown Rochas away like a used sanitary pad.